So since it’s senior week here on inspiring the girls I felt like it would be a good time to talk about interviews. Even if you are not a senior, interviews are something you are going to have to face. Interviews are nerve wracking! it’s like walking into a room asking other people to judge you. But it’s also a chance to show off how great you are. If you walk into the interview with confidence you will feel better about the whole process and have a better chance of impressing whom ever is interviewing you! My best advice for an interview is to be yourself be confident and be honest! It’s important to be honest because you don’t want to get the job based on a lie, the company may assume you need less training then you do and then you will struggle to succeed! 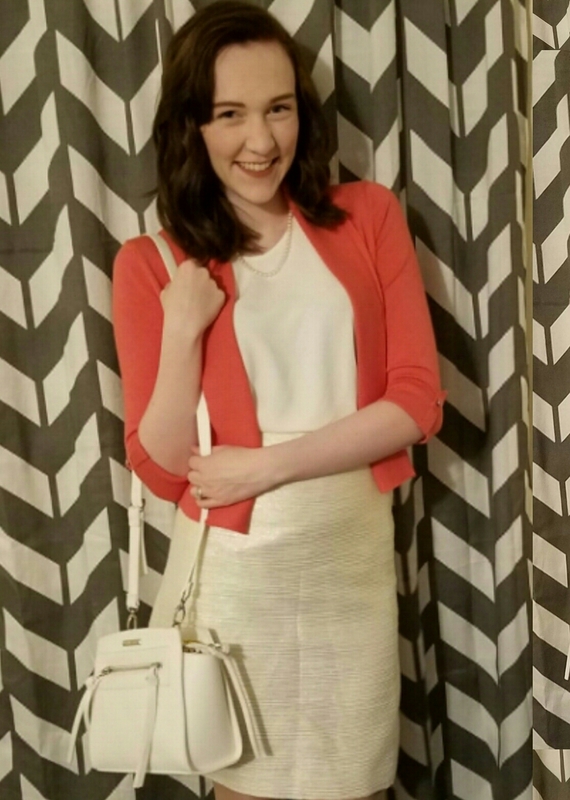 I had an interview today and I think it went very well! I got to meet some very nice and fun people that I hope to one day be working with! I hope you all stay positive if you are entering the job market it’s tough out there but I know you all will be great at what ever careers you choose!